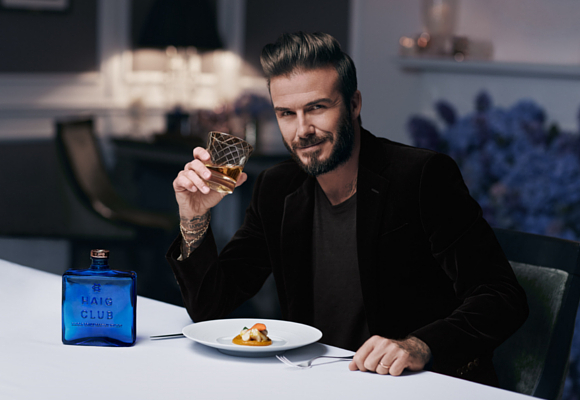 David Beckham's HAIG CLUB whisky has received an impressive Gold Medal at CWSA 2015. 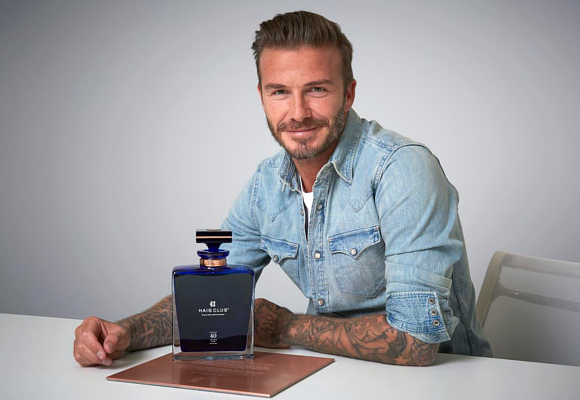 David Beckham’s HAIG CLUB whisky has received an impressive Gold Medal at CWSA 2015, the biggest and most prestigious wine and spirits competition in China. 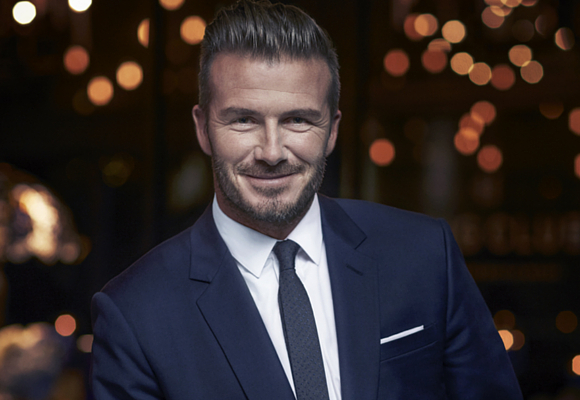 It is the first major Chinese recognition for the brand, which is a partnership between Diageo, football star David Beckham and entertainment mogul Simon Fuller. “I’m proud to be working at the heart of a homegrown brand which has built an incredible heritage over 400 years,” Mr. Beckham said. 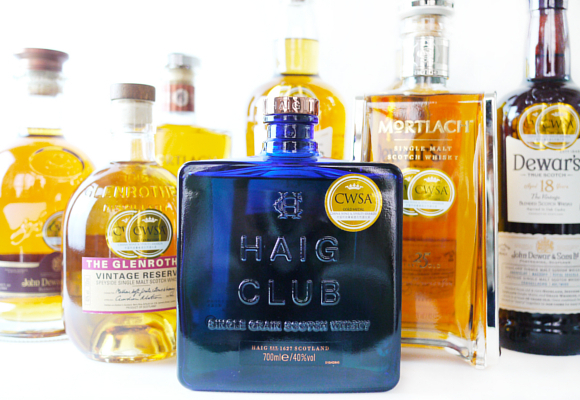 “HAIG CLUB stood strong alongside Scottish spirits heavyweights including Dewar’s 15 years Special Reserve Blend and The Glenrothes Vintage Reserve Single Malt Whisky” reported CWSA President Kelly England. Winners at CWSA dominate the thriving Chinese wine and spirits market. CWSA Gold Medals help winners sell an excess of 95 million bottles of wine and spirits per year as the love affair with quality wine and spirits continues. The 100 CWSA Judges are the country’s leading buyers. The most prominent Retailers, Importers, and Distributors from throughout the region are carefully selected to attend the blind tasting. Julien Amoris, French wine importer based in Hong Kong for ten years commented, “I am proud to have been part of the CWSA Judge’s panel and to give opportunities to talented producers to be discovered and further develop their sales in China.” The HAIG CLUB partnership mirrors the kind of celebrity pairing of Actor George Clooney and Rande Gerber, with Casamigos Tequila who won a Gold Medal at CWSA Best Value 2015. 136 queries in 0,355 seconds.